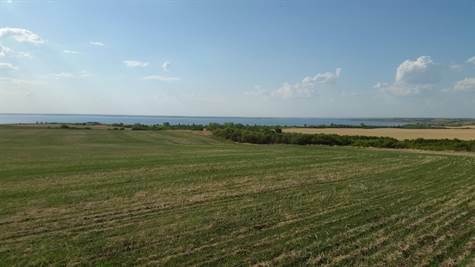 This is a good land overlooking Jackfish Lake and next to Trevessa Beach. All utilities are close by. Directions: 2 & 1/4 miles south of Cochin on the West side of road, borders Trevessa Beach.